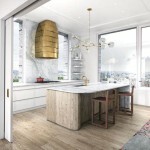 Anbau, a leading developer of luxury residential properties in New York City, announced today that sales have launched at Citizen360, a distinctively designed 34-story luxury condominium located at 360 East 89th Street. 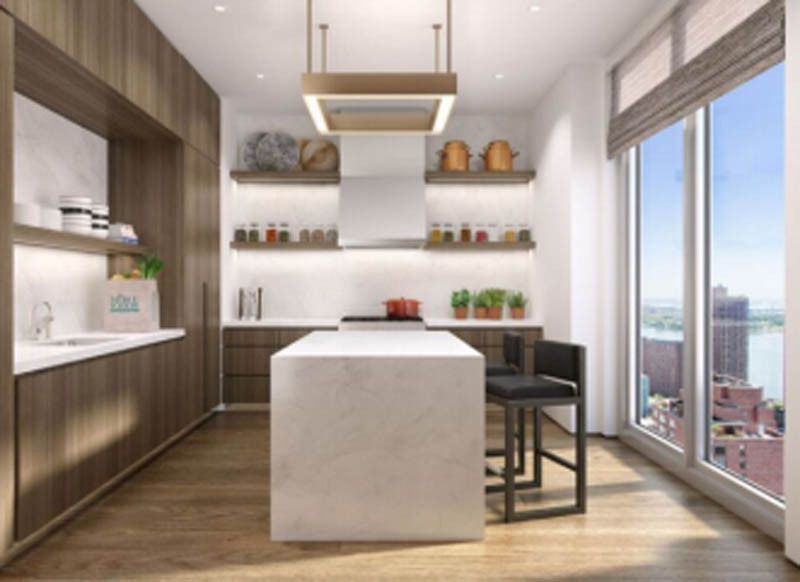 Exclusively represented by Corcoran Sunshine Marketing Group, the full-service property features 84 elegant residences infused with modern and sustainable design features in the heart of the Upper East Side’s rapidly evolving Yorkville neighborhood. Drawing upon the streetscape of the surrounding area, renowned architectural firm, SHoP Architects, designed Citizen360 with an artful, woven façade to reflect the diverse architecture seen throughout the changing Yorkville neighborhood. 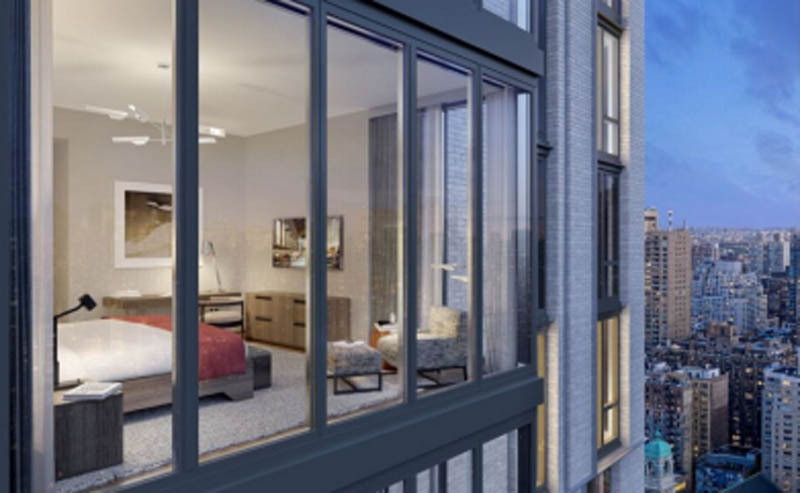 The property’s inimitably crafted glass cantilever and signature window design affords residents with abundant natural light and open, 360-degree views of the city. Interiors are the vision of notable interior designer Clodagh, whose holistic approach to design infuses the property with a sense of respite and tranquility. Best known for her extensive experience designing spas and hospitality spaces, each residence and communal space is imbued with calming influences. The property has a warmly appointed lobby outfitted with aged limestone flooring, a reclaimed walnut concierge desk, slatted walnut ceiling, garden wall and an integrated water feature. Citizen360 offers 84 thoughtfully crafted one-, two-, three- and four-bedroom residences ranging from approximately 900 to 4,500 square feet. Homes feature distinct design touches including floor-to-ceiling windows, white oak flooring throughout with chevron pattern in the entryways, open floor plans and high ceilings. Gourmet chef’s kitchens offer integrated water filtration systems, wine refrigerators, Bosch dishwashers, and gas cooktops, while master bathrooms are outfitted with limestone flooring and walls, fixtures by Clodagh 27 and Duravit, and custom medicine cabinets and vanities. 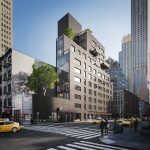 Three residences offer large setback terraces, and a glass-walled duplex penthouse features a fireplace, soaring double height space and expansive outdoor space. Prices range from approximately $1.3 million to over $12 million. 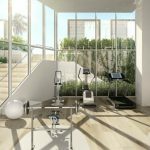 Amenities at Citizen360 were specially designed by Clodagh to foster creativity, support residents’ wellness and create a sense of community. 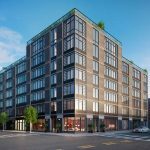 Light-filled spaces include a fitness center with yoga and training studios, a spacious entertainment suite, screening room, private resident lounges, multi-media studio, art studio, children’s playroom and catering kitchen. 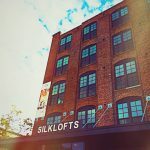 Additional services include a 24-hour doorman, bicycle storage, cold storage for flower and grocery delivery and on-site automated parking available for purchase. Citizen360 is situated in Manhattan’s historic Yorkville neighborhood, a true New York City neighborhood that has held onto its rich past, offering convenient access to Carl Schurz Park, the East River Promenade, Asphalt Green and the 92nd Street Y and renowned museums and galleries including the Guggenheim, Cooper Hewitt and the Neue Galerie. 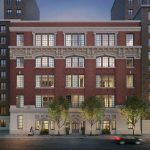 The neighborhood is populated with artisanal purveyors, shops, world-class hospitals and some of New York City’s most coveted private schools. For more information, please call 212-360-0089 or visit www.citizen360nyc.com. 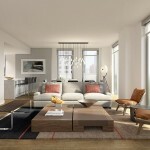 Anbau develops and invests in luxury residential properties in New York City. Over the past fifteen years, Anabu has established itself as an industry leader in the crafting of high-end condominium homes. Our culture is one of creativity balanced with financial and execution discipline. Our product is meticulously detailed and on the forefront of innovative urban design. With over 25 years of experience in marketing and collective sales in excess of $30 billion, Corcoran Sunshine Marketing Group is a recognized industry leader in the planning, design, marketing, and sale of luxury residential development. Representing properties throughout the United States and in select international locations, Corcoran Sunshine Marketing Group’s portfolio contains a curated collection of the world`s most desirable new addresses. Corcoran Sunshine Marketing Group is the new development arm of The Corcoran Group which is part of NRT LLC, the nation’s leading residential real estate brokerage company and a subsidiary of Realogy Holdings Corp. that operates Realogy’s company-owned real estate brokerage offices.